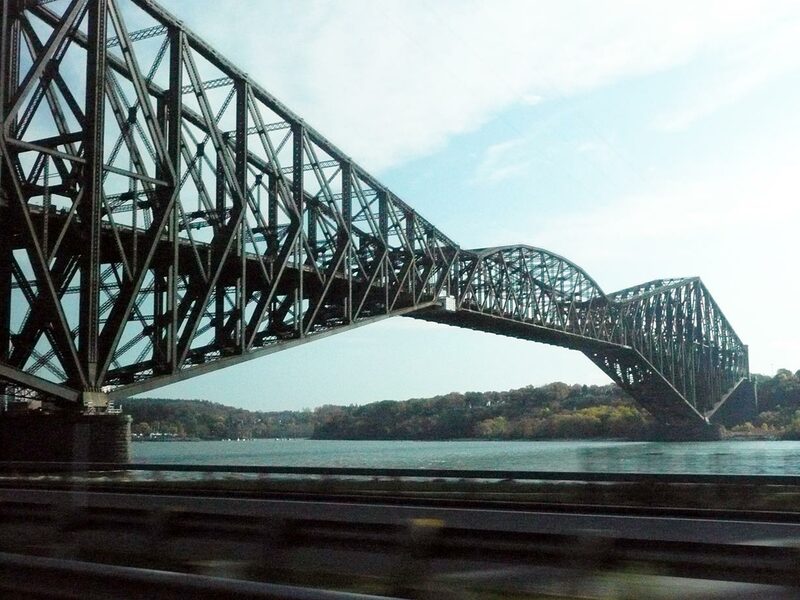 The Quebec bridge. Very similar to the Forth rail bridge in Scotland. The central part, however has collapsed more than once.